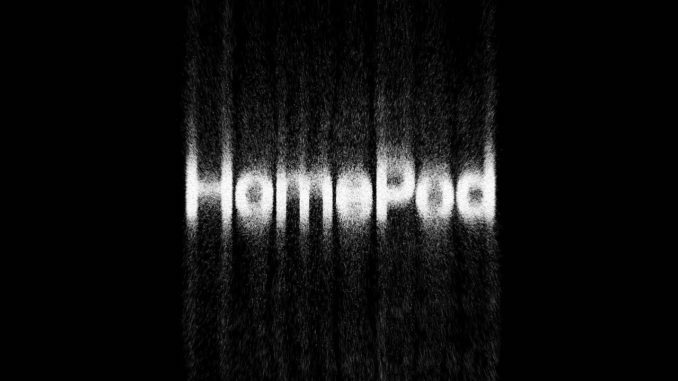 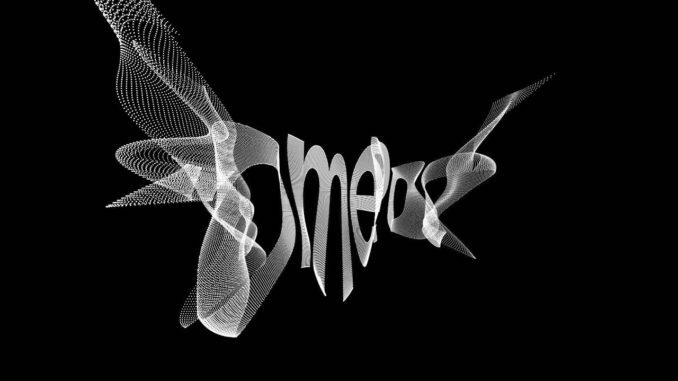 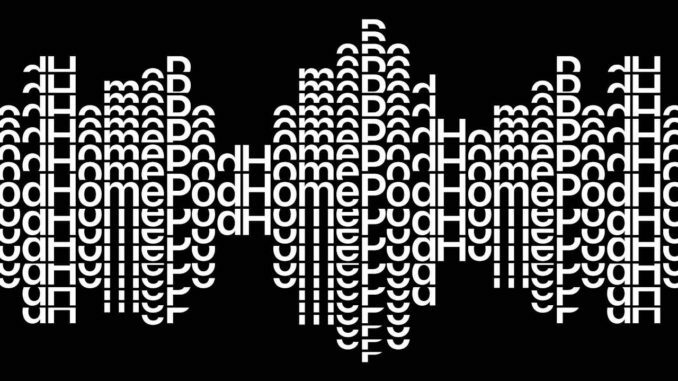 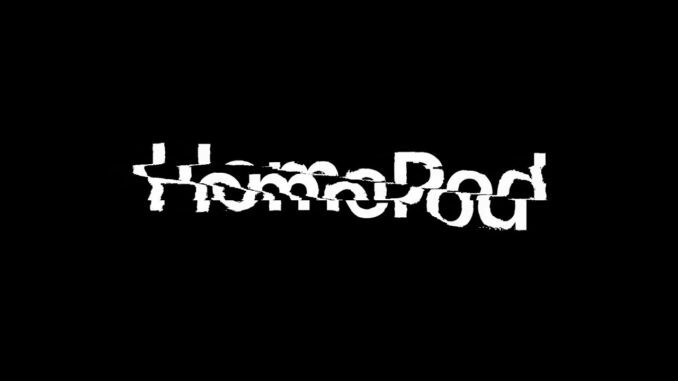 Apple HomePod Archives - iPhone Unlocking.. 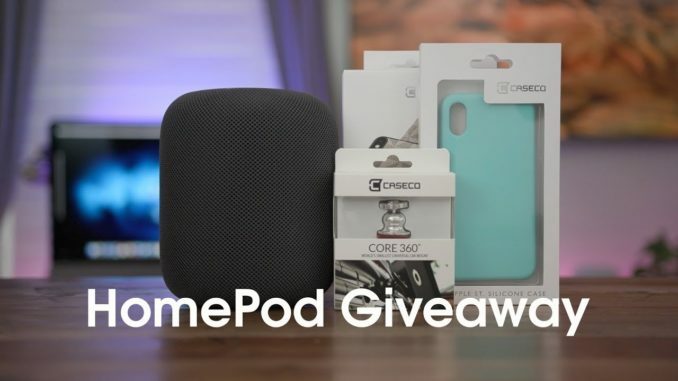 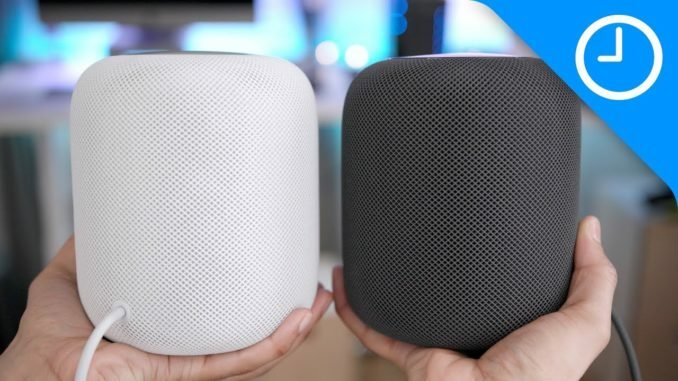 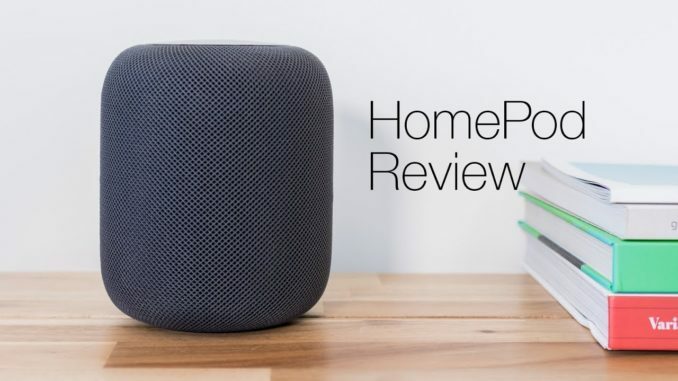 Enter here: 9to5Mac has teamed up with CaseCo to give away a HomePod + $500 CaseCo gift cards. 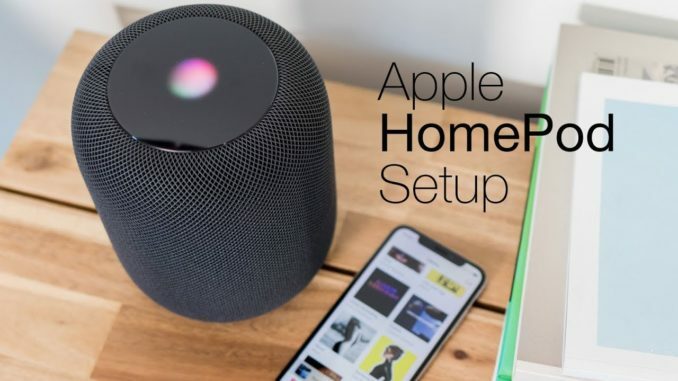 Get 30% off Caseco accessories with promo code “9to5Mac30off“ for a limited time.